Savory crepes make great meals for lunch of dinner, yet are simple enough for a quick afternoon snack. Crepes are a wonderful addition to any meal. 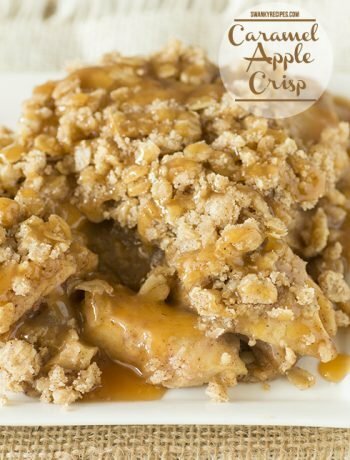 They can be made for breakfast with sweet jams and jellies, for dessert with chocolate and pie filling or for dinner with different meats and fresh vegetables. 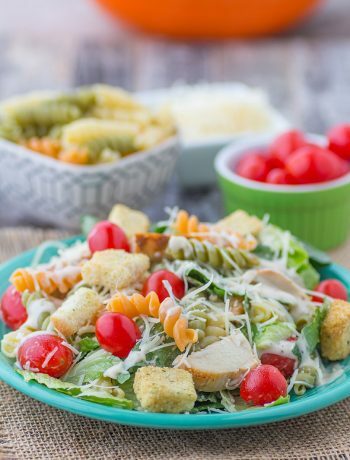 It is a unique way to use up leftover chicken or turkey and vegetables. 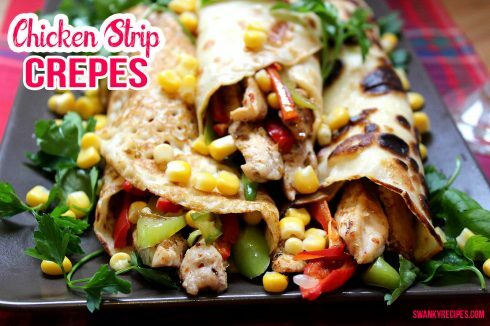 These crepes are made tasty with chicken strips, an assortment of peppers, spices and corn. The crepes are pretty adaptable and you can use anything you have around to create the perfect crepe for lunch or dinner. More filling may be desired for some. Cut up 2-3 chicken strips for each crepe. 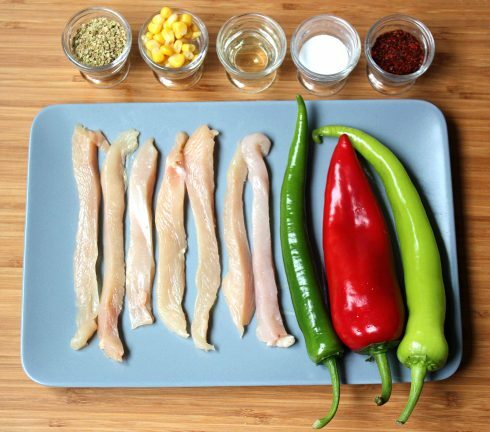 Place chicken in stove top on and cook on medium heat with a little cooking oil. 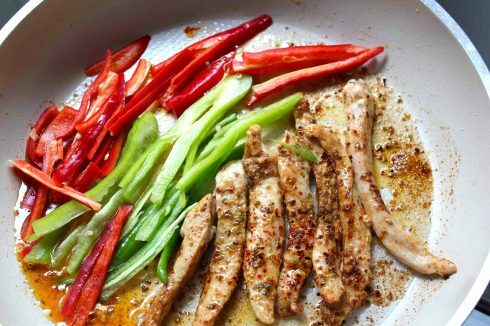 Cut up peppers into long slices and toss into frying pan. In a medium mixing bowl, whisk together the flour and the eggs. Gradually add in the milk and water, stirring to combine. Add in salt ; whisk until smooth. Heat a lightly oiled griddle or frying pan over medium high heat. Pour /scoop the batter onto the griddle, using approximately 1/4 cup for each crepe. 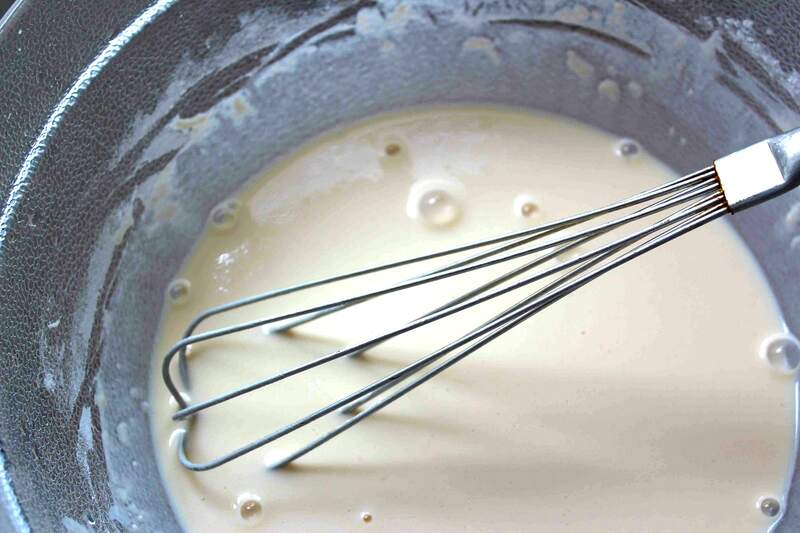 Tilt the pan with a circular motion so that the batter coats the surface evenly. Crepes should be very thin. 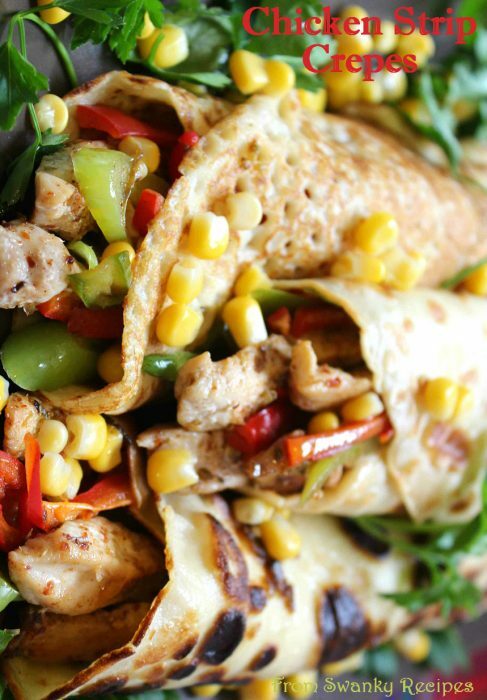 Pack each crepe with a few chicken strips, peppers and corn then roll crepes up (like a taco). These crepes are made tasty with chicken strips, an assortment of peppers, spices and corn. 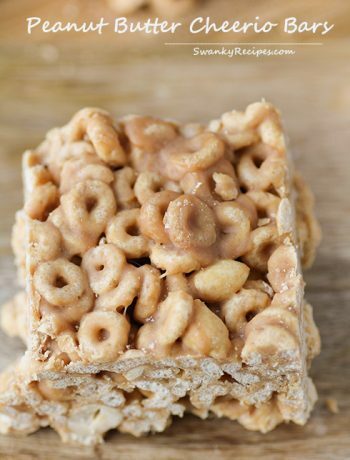 more filling can be added if desired.